Sometimes the problem's with your boss. When you just can't work with your boss. You’ve just finished your quarterly check-in, and something’s off. You’ve maintained a good rapport with your boss; you’ve met—nay, exceeded—your KPIs; you’ve played well with others, even that guy from Accounting you can’t stand… why do you still feel that your job is going nowhere? It could be that you’ve come down with a terminal case of lazy-manager-itis. But how could that be? Where were the signs? Maybe we’ll never know. For next time, though, here are some red flags to watch out for. You saw that your company was throwing away time and resources, and you made a solid business case for increasing efficiency that didn’t cost your company. You went into the pitch meeting already celebrating—your boss was going to be so proud! But… they turned it down. Of course, you can’t always know what’s on your boss’s plate. But when good ideas are thrown out for seemingly no good reason, it’s often because they require buy-in above your manager’s pay grade. Unfortunately, some managers aren’t willing to rock the boat, even for good ideas, and you’re left in the lurch. How can you succeed when your manager propagates a “stick-in-the-mud” culture? 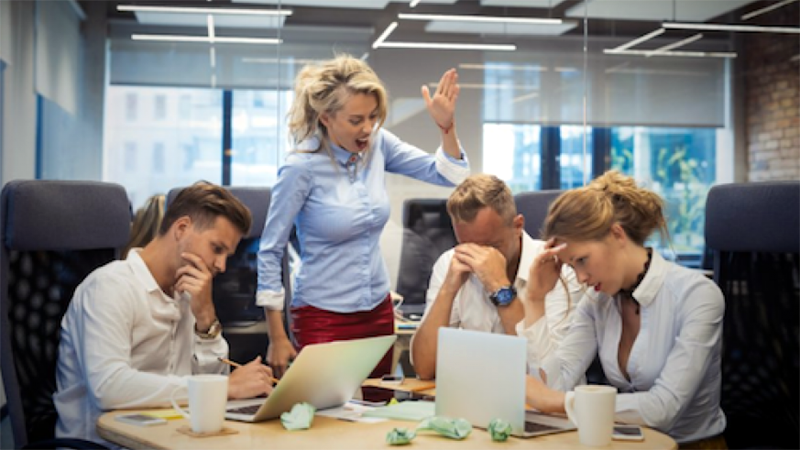 Everyone should have the right to a respectful and annoyance-free workplace, and working in tandem with your manager along those lines is important. At the end of the day, though, you’re both there to do business. If the feedback you’re getting from your boss consistently has more to do with accommodating their personal work style or compulsions than meeting measurable business goals, they’re not properly contextualizing your relationship. You’ll have a hard time getting aligned on your career roadmap with a manager who can’t put work first. Culture Amp, a leading data-driven employee feedback platform, reports that employee retention is driven by whether employees are engaged, see a future for themselves within a company, and have access to ongoing learning and development. One way of assessing your manager’s commitment to your continued growth is to ask, “What’s your dream version of my role?” If they answer that they see you doing more of the same indefinitely, they’re not seeing the big picture, and they’re probably not the best collaborator for achieving your long-term goals. Your first job is to advocate for yourself and your career—your second is to find colleagues who support your goals. Organizations are messy and often fraught with politics, and though your manager may not be able to make everything happen for you, you deserve a relationship that’s founded on mutual respect. 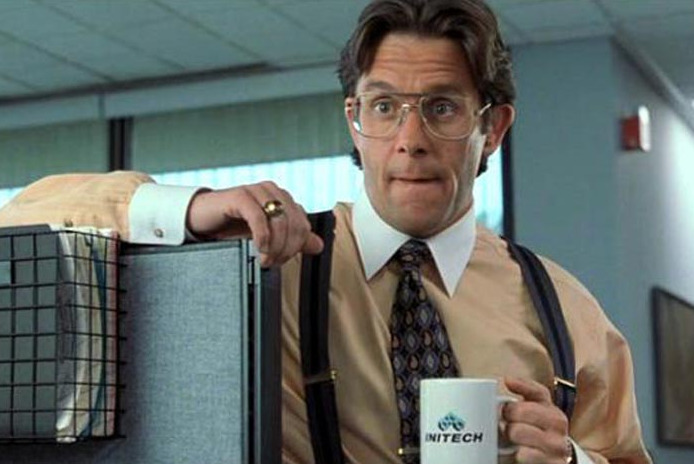 If your manager won’t go to bat for you, it might be time to make a change.